Acne and skin blemishes can be exhausting regardless of the cause. The truth is, the causes usually stem from imbalanced hormones or an accumulation of internal toxins. So if you want to heal your chronic skin conditions, it’s imperative that you treat the problems on the inside for lasting results. However, in the meantime, you deserve some easy tips to helping them heal faster for healthier and more glowing skin. Cleanse. Never go to bed with dirty skin. Our faces end up with so much added dirt, oil and environmental debris that adds up and clogs our pores. So it’s simple. Wash it off before bed. Tone. This one is simple. After cleansing, reach for witch hazel, and place some on a cotton pad. Then smooth over your entire face to pick up any residue that may have been missed during cleansing. Hydrogen peroxide. Hydrogen peroxide kills bacteria due to its oxygen molecules-- the oxygen creates oxidation, which breaks down harmful bacteria. 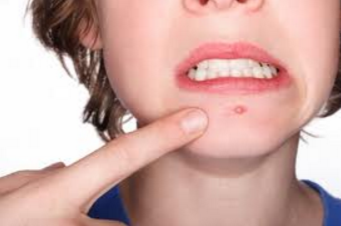 Just cleanse well and rest a cotton ball of H2O2 on the pimple first thing in the morning and before you go to bed. 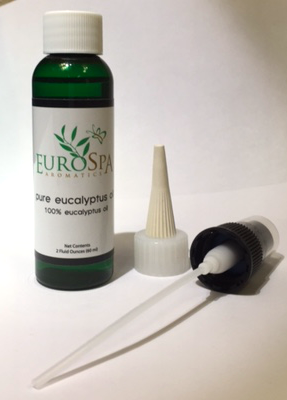 Eucalyptus oil. Because of it's antibacterial and analgesic properties, this essential oil is - essential to keeping your skin healthy. The best way is not to put it directly on the blemish, as it's too potent. 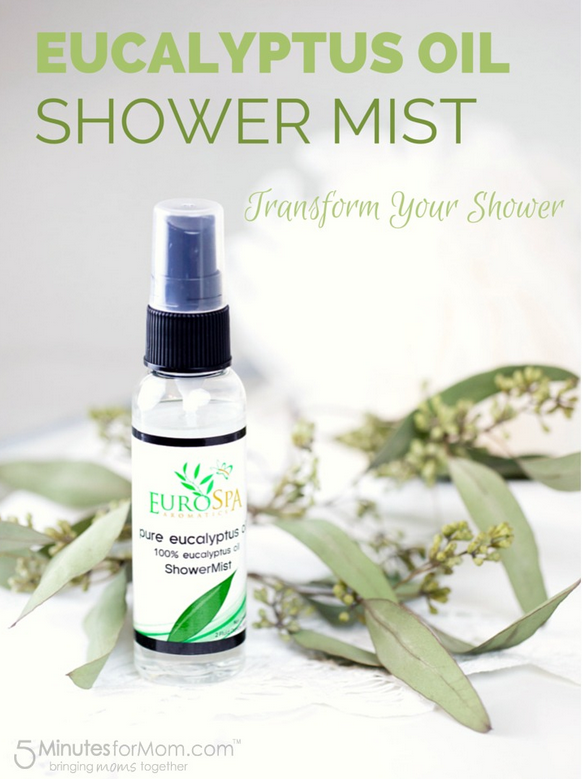 Rather, spritz some eucalyptus oil shower spray into the steam of your shower or into a steaming pot for your face! An added benefit is the cleansing your sinuses and respiratory system will experience. 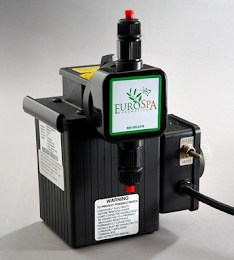 Eurospa is dedicated to your whole body health, which includes the health of your skin. We provide quality essential oil products for both home and spa. Contact us today and tell us how we can make your life that much better!